Part of the problem with RV and trailer mattresses is that the bed frames are usually made from some kind of plywood, which isn’t the least bit comfortable. One easy trick you can employ is to place foam padding, or other padding materials you have on-hand, between the bottom of your mattress and the base. 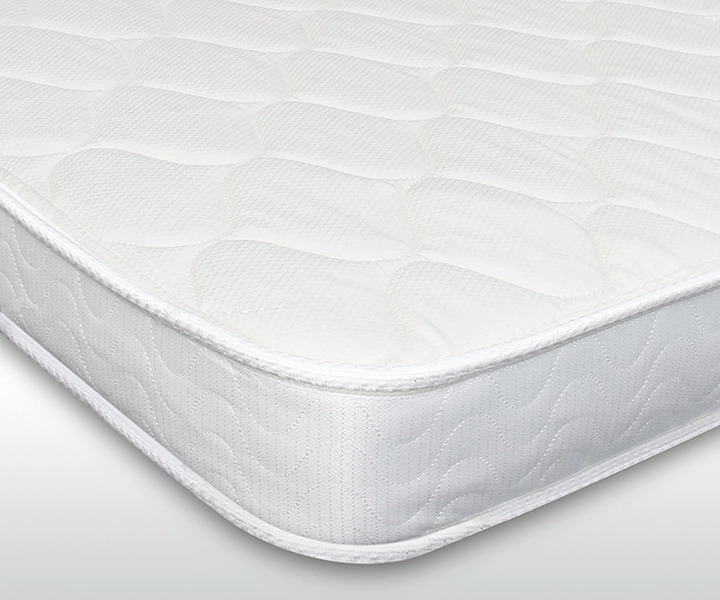 This will make your mattress feel far more comfortable, and is a relatively cheap fix as well. Another reliable way to make your camper mattress more comfortable is to purchase a topper. These are usually placed directly under the sheets and come in many varieties, including featherbed toppers, memory foam toppers, or the instantly recognizable eggshell toppers. 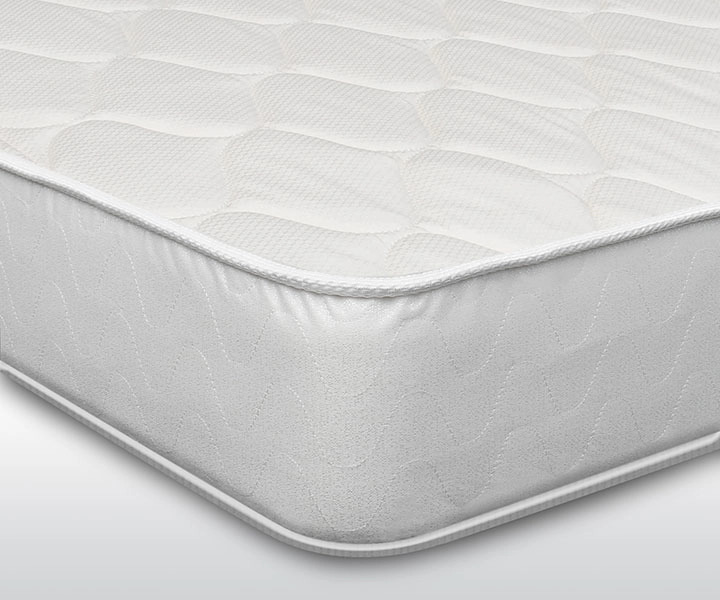 Toppers are great for making your existing mattress more comfortable, eliminating the need to buy an expensive replacement. And most mattress toppers are relatively cheap, so it’s also an addition that won’t strain your budget. If your existing mattress just isn’t comfortable and the space in your RV allows it, why not add another one? Even if you don’t have a spare one lying around your RV or in storage, you can place an air mattress on top of the camper mattress. Even if you don’t have one, air mattresses are inexpensive compared to traditional ones. With two layers of mattresses, you’ll be sleeping on a more comfortable surface and also have an additional layer between your back and the hard bed frame. However, it’s important to mention that we don’t recommend having only an air mattress in your RV – you can read more about why here. Following your usual sleep habits makes falling asleep easier, so make your camper feel like home by bringing along the pillows and blanket that you normally sleep with, and sheets too, if possible. Even if it doesn’t do that much to make the mattress more comfortable, it will feel that way, as you’ll sleep easier feeling like you’re still in your bed back home. No matter how uncomfortable the mattress in your camper, RV or trailer is, you can find cheap and easy ways to upgrade it. Whether you’re adding layers above or below or just making it feel like home, you’ll sleep easier by using any of these tips. As a last resort, you can replace your mattress with a new one, RV owners have found replacement RV mattresses to be comfortable than the original ones which came with their motorhome, Also, you might consider opting for a memory foam RV mattress for maximum comfort. Check out our models below! This entry was posted in RV Lifestyle and tagged Get comfy.